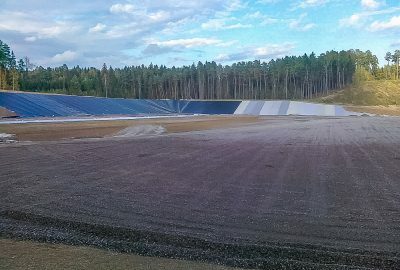 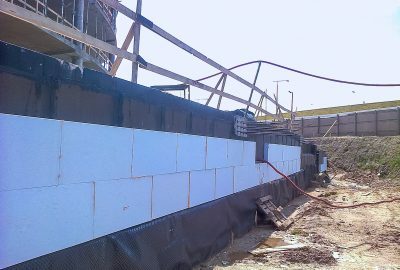 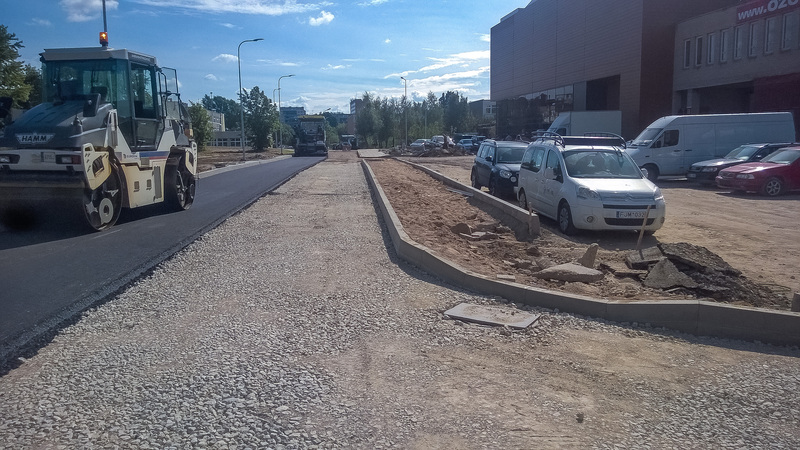 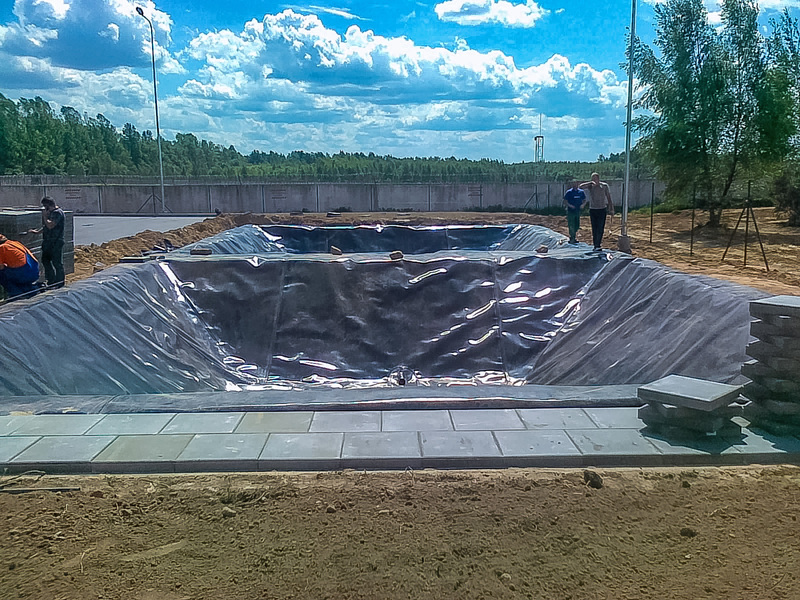 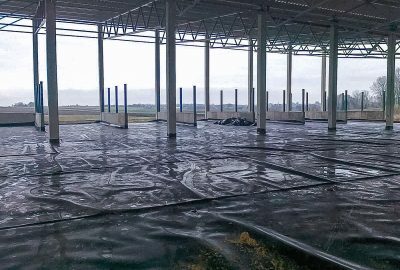 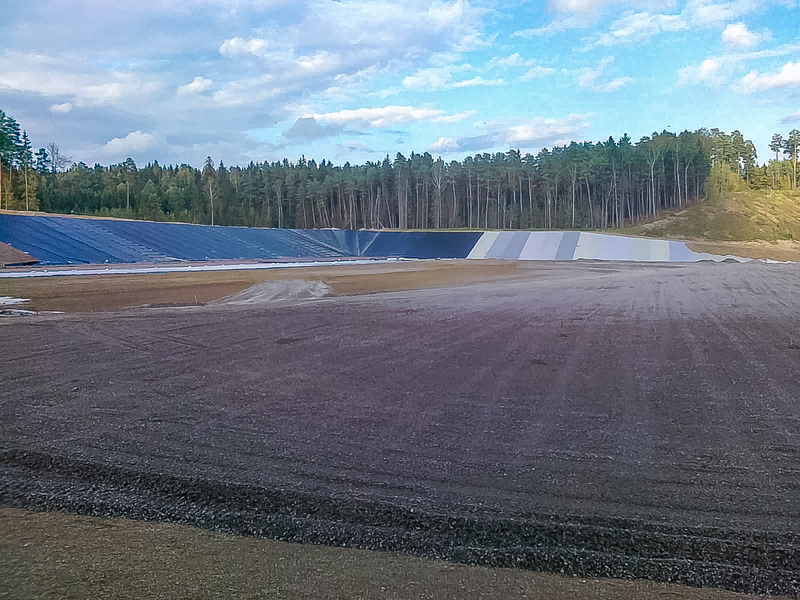 UAB ViaCon Statyba – an undertaking successfully operating in the installation of geosynthetics, roofing, landscaping, road construction areas since 2007. 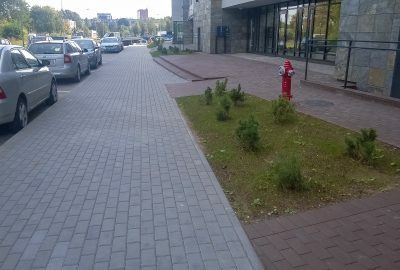 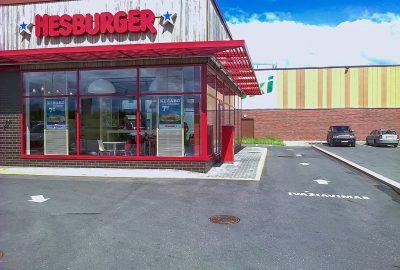 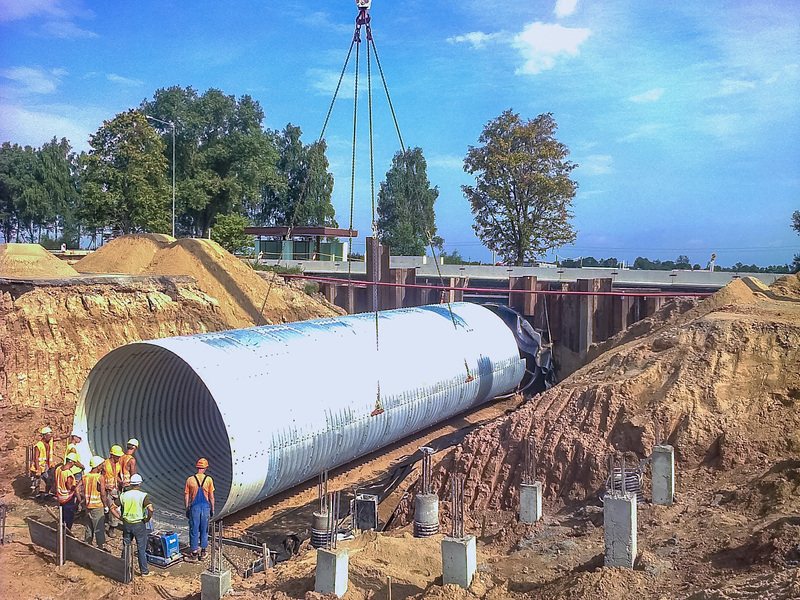 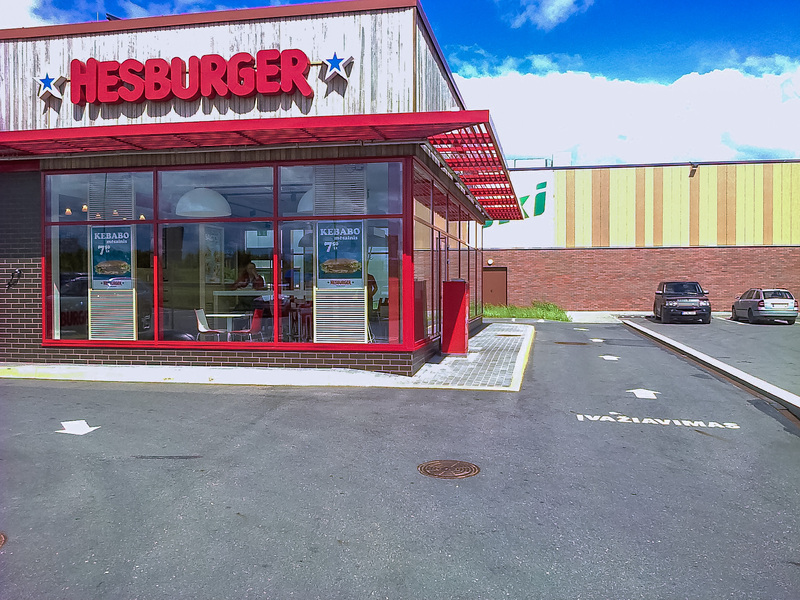 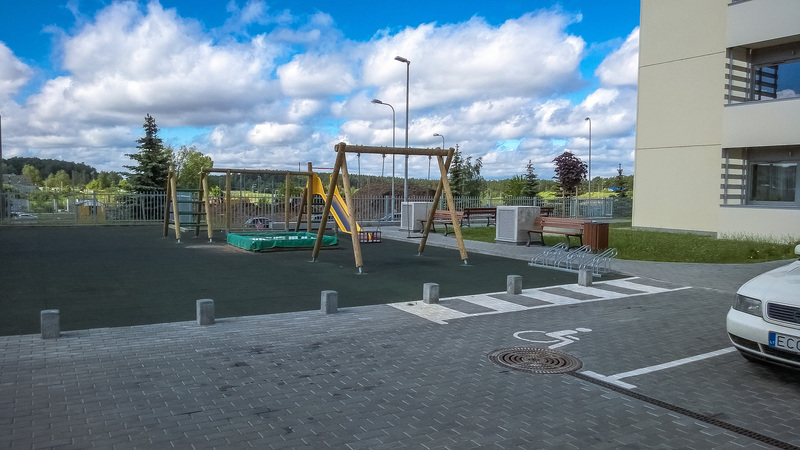 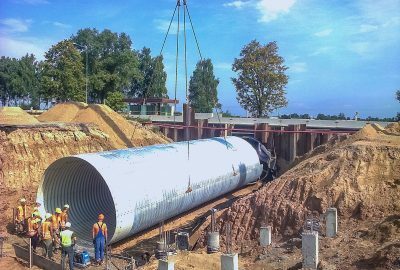 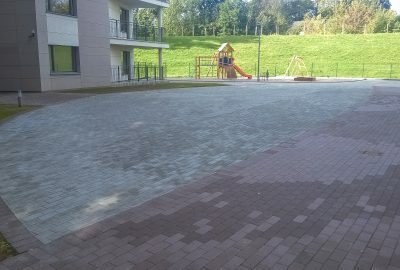 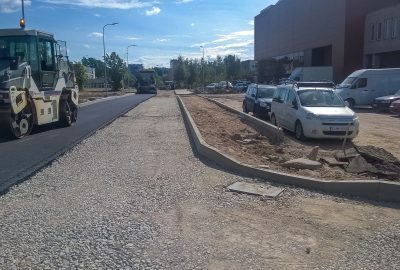 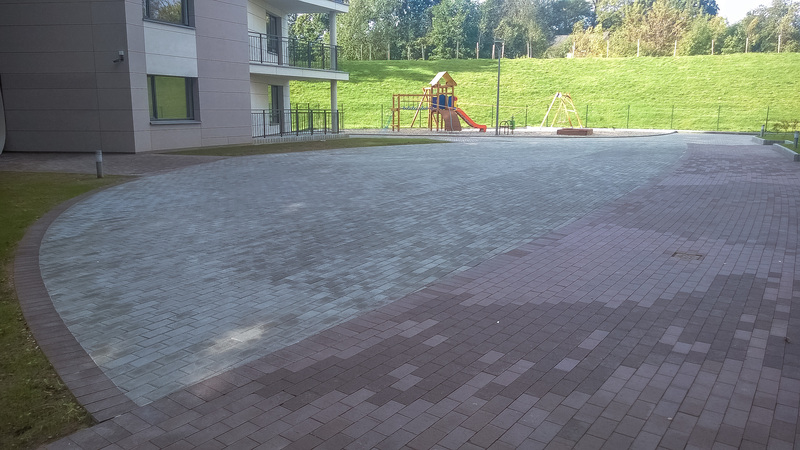 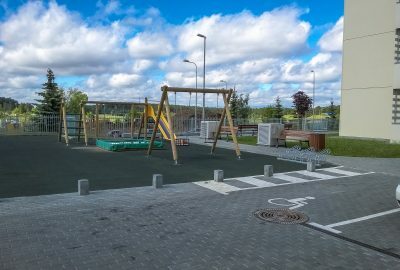 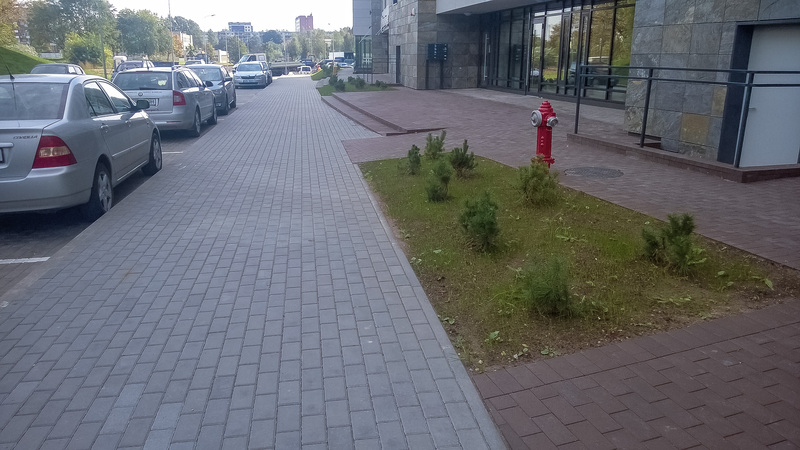 During these years the company has gained a lot of experience in constructing new and closing old landfills, sports grounds, carrying out waterproofing of roofs, foundations and underground parking lots, carrying out landscaping work, paving streets, collecting installing waterproofing in culverts and subways. 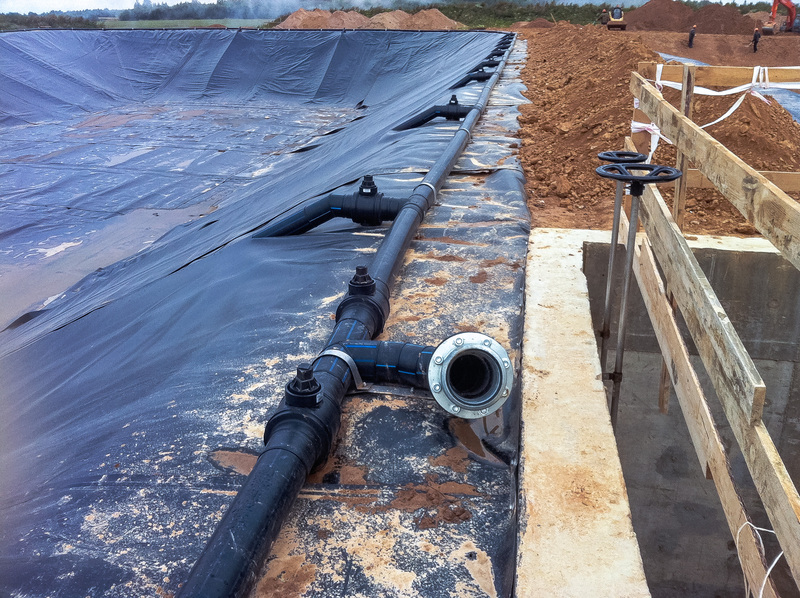 environmental projects, construction and waterproofing of landfills, open reservoirs, sludge lagoons. 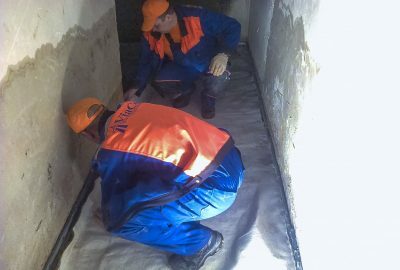 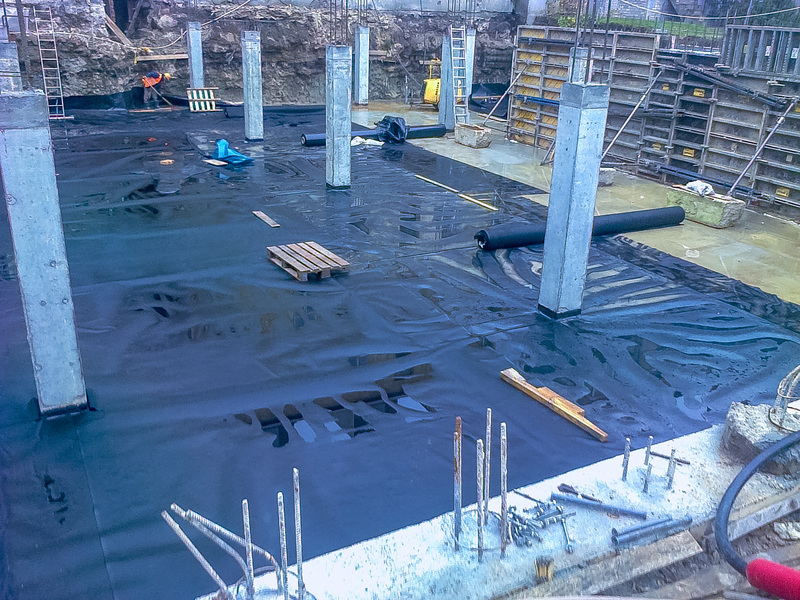 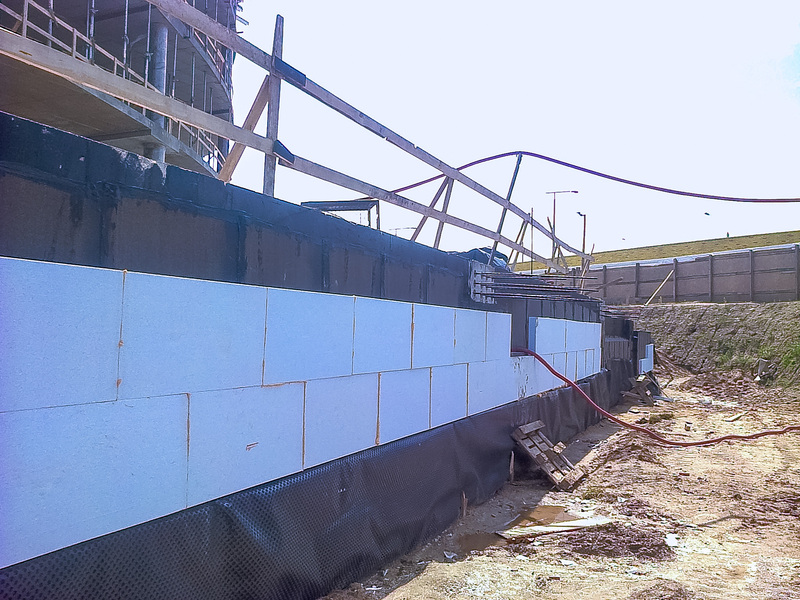 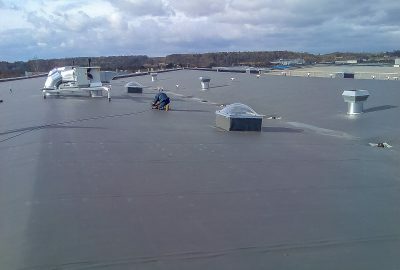 The actively company operates in all types of waterproofing of buildings. 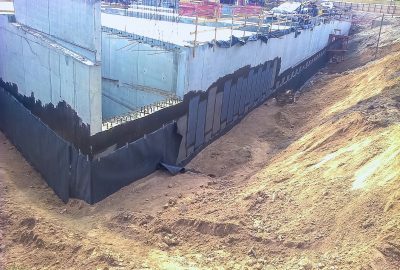 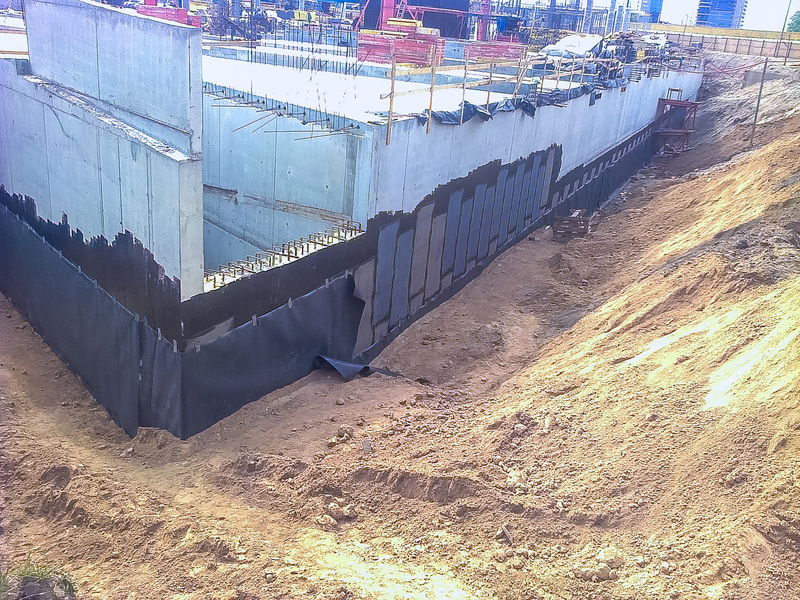 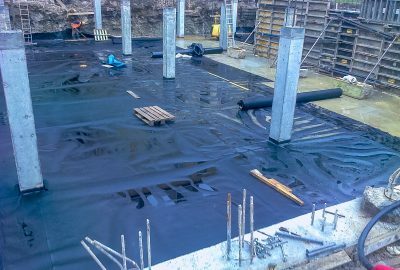 Waterproofing of building foundations, parking lots, terraces. 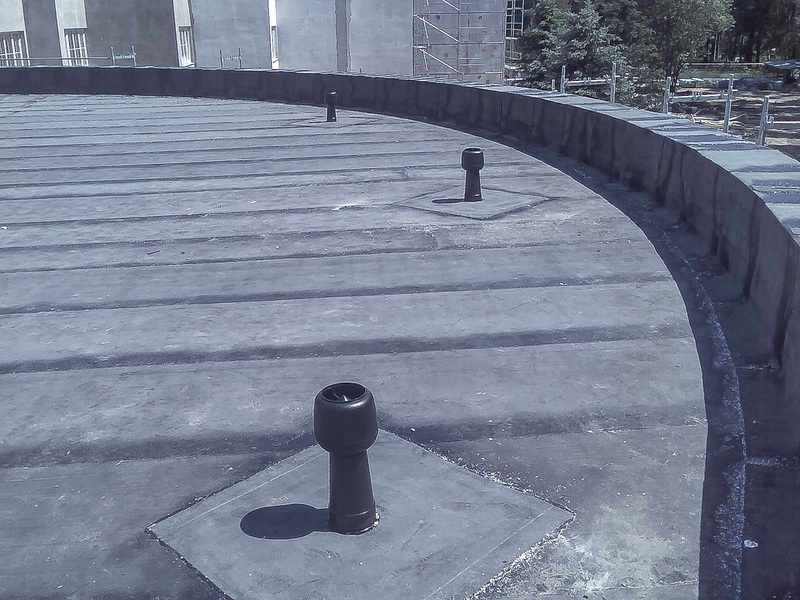 Waterproofing covers on other structures, such as pedestrian crossings. 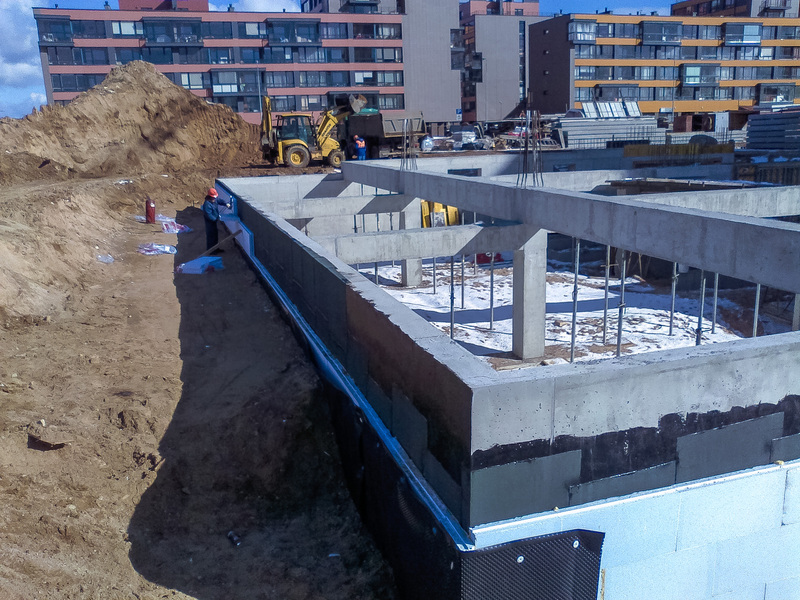 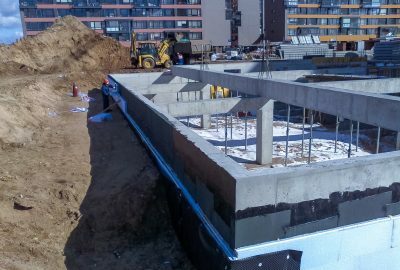 All services are performed as a complex – with thermal insulation, concreting, preparation of substrates, excavation and backfilling. 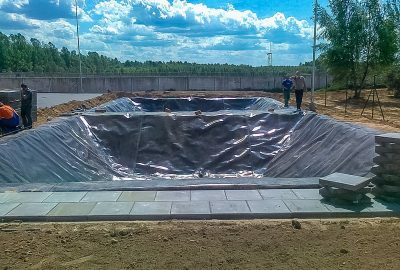 We work with a number of waterproofing materials: bentonite clay carpet, HDPE geomembrane, repair Drizoro mortars and mastics, etc. 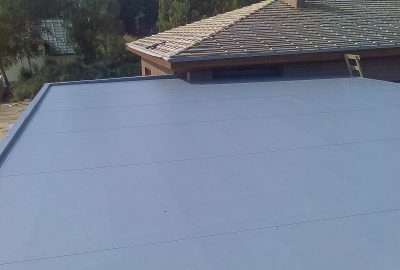 Installation of roofs, terraces and foundations, waterproofing and thermal insulation, sheet coating. 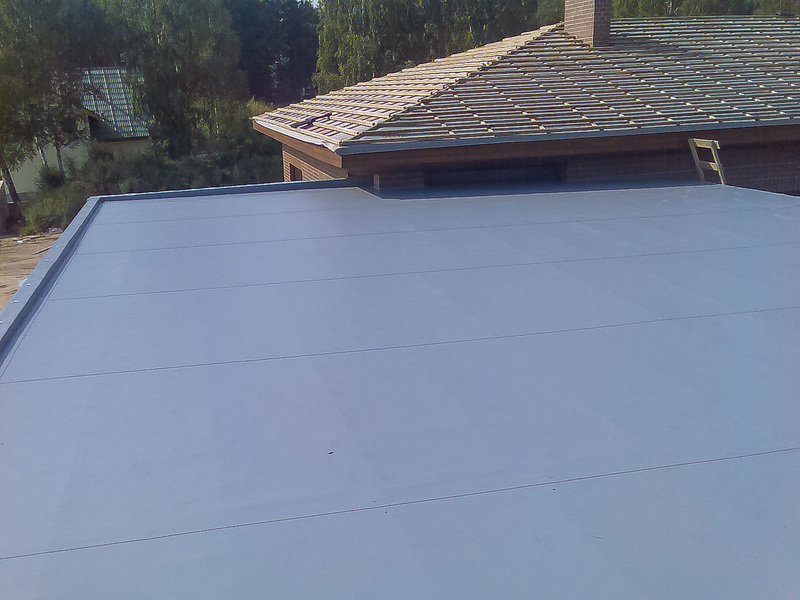 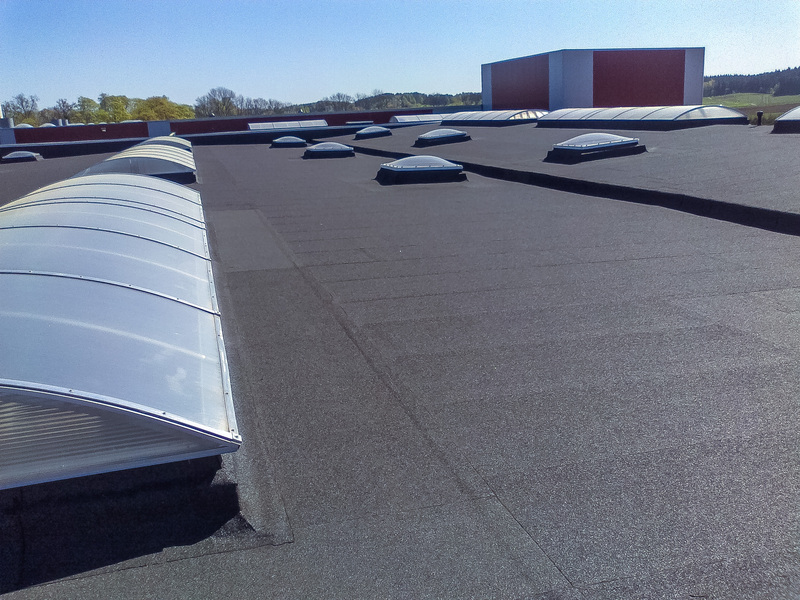 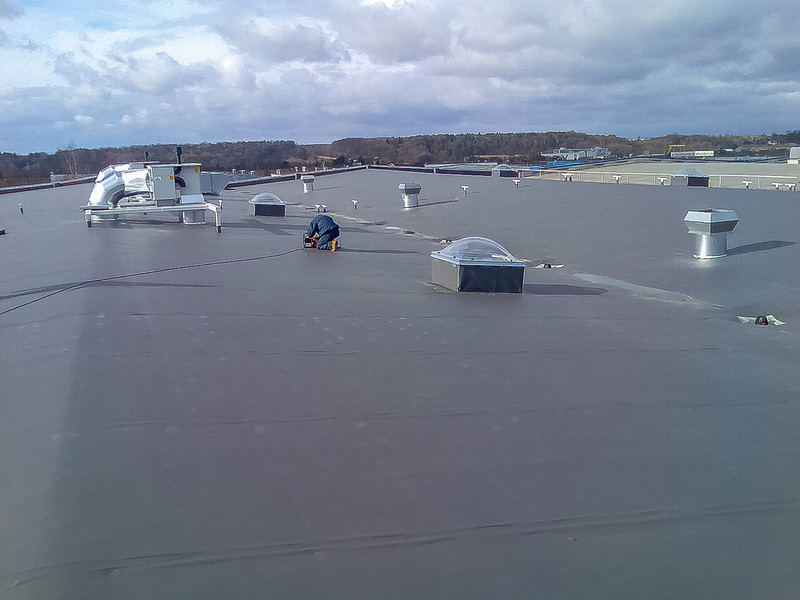 All work – from thermal insulation of slabs to fully waterproofed roof completely ready to use. 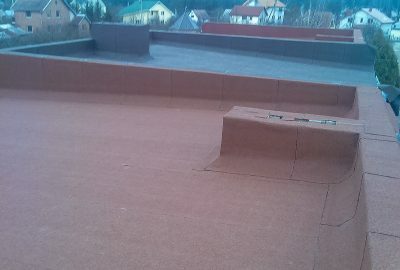 Renovation work. 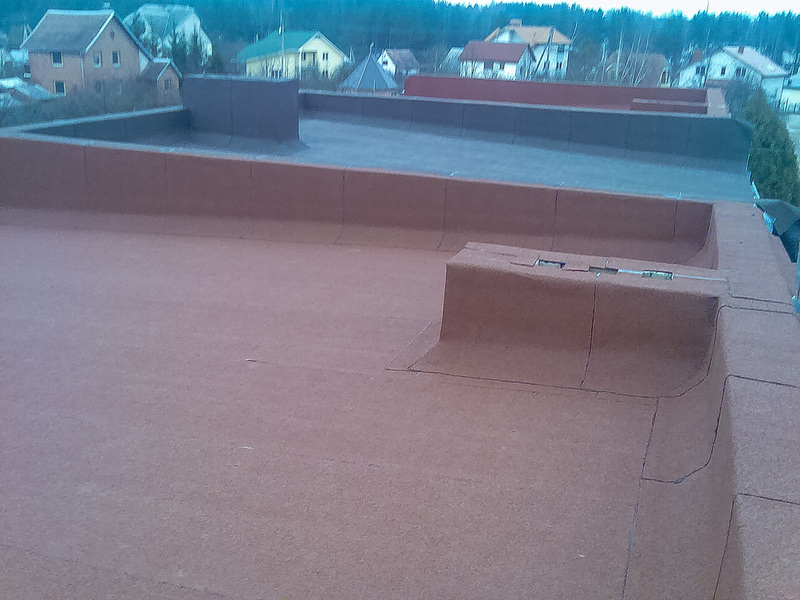 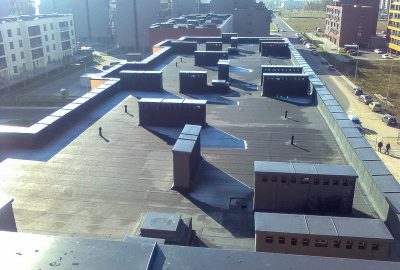 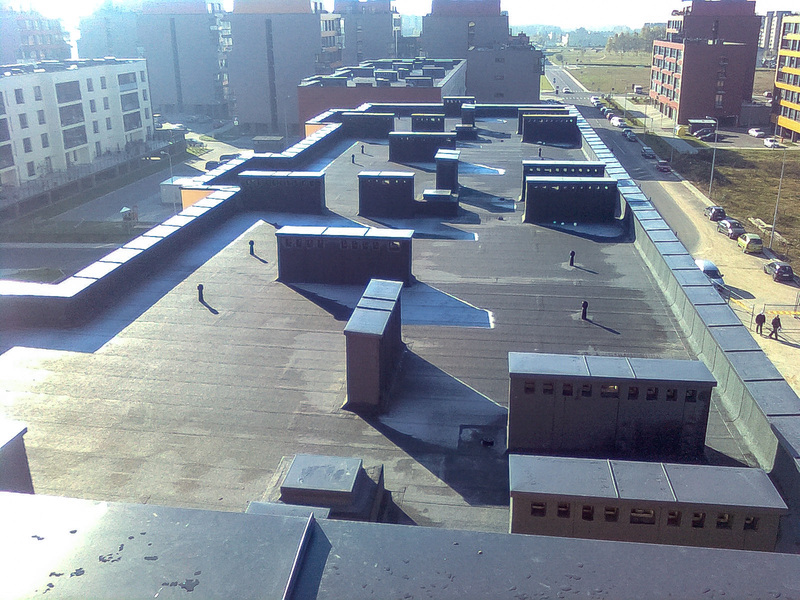 We are focusing on superposed, sloping, “the other way round”, green and ballast roofs. 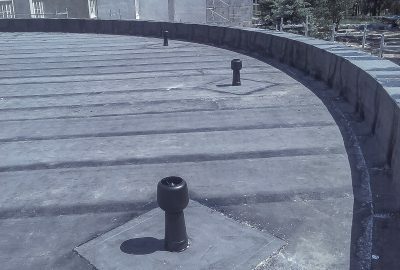 We work with materials such as bitumen welded roll coating, PVC, TPO, etc. 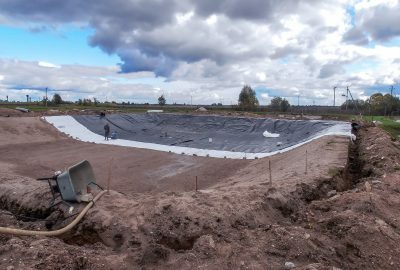 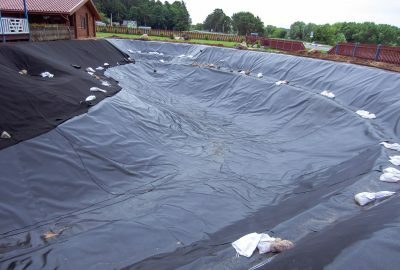 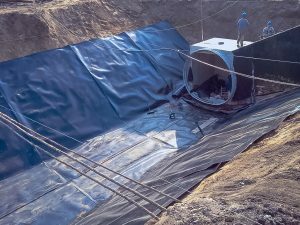 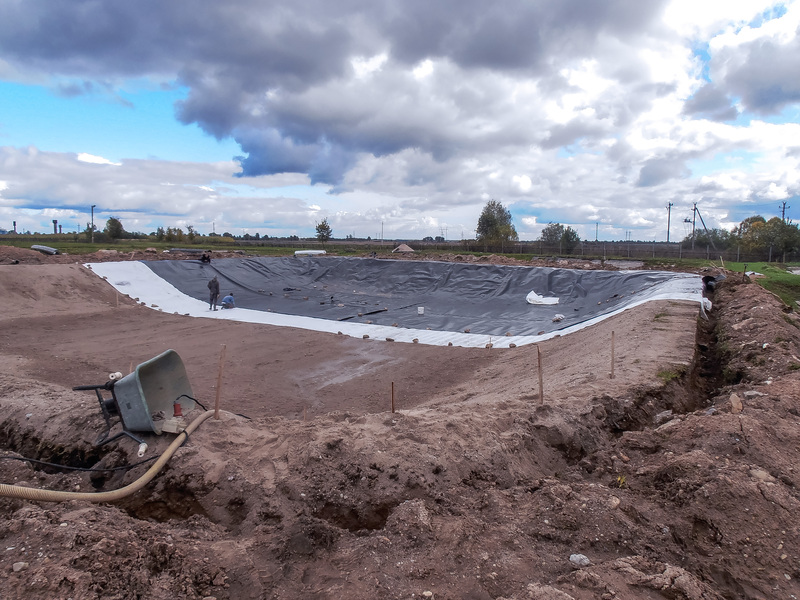 We are strong and in demand in this area, because of our extensive experience in HDPE geomembrane welding and open tank and landfill waterproofing. 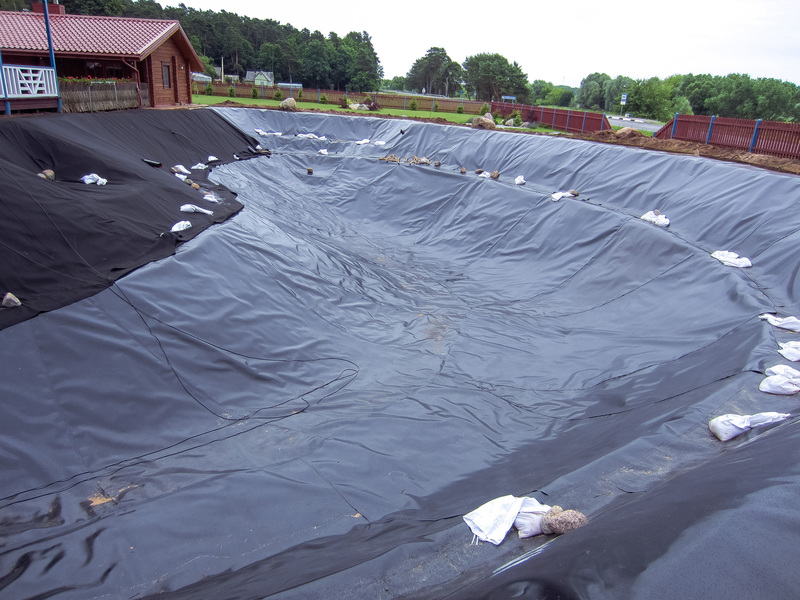 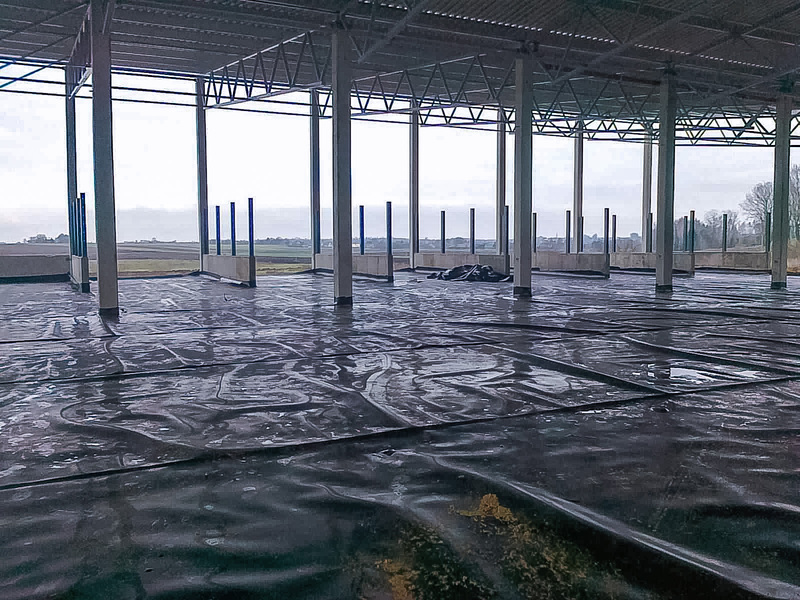 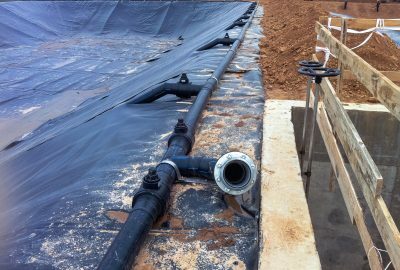 Only during the last 4 years we have waterproofed 6 newly constructed landfills. 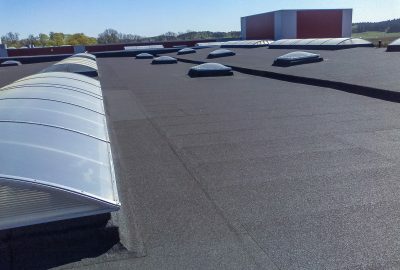 we work only with the highest quality German materials. for waterproofing of culverts, pedestrian crossings etc.